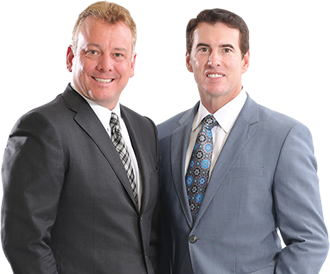 BCN Law Firm attorneys are dedicated to providing the highest quality legal services to individuals, families and businesses in The Villages® community and throughout Lake and Sumter Counties. We actively listen to you to learn as much as we can about your hopes, dreams, goals and concerns, and then work closely with you to create the best legal solution for your needs. Whatever your legal needs may be, we can help.